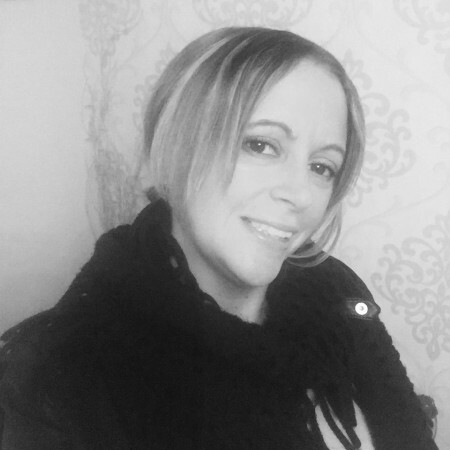 Nicky owns and runs The HR Point, Nicky is a Chartered Fellow of the Chartered Institute of Personnel and Development and holds a Masters in Employment Law (LLM). Nicky has been working in HR for over 14 years and has been providing HR Consultancy services to small to medium size employers since 2006. Prior to this Nicky was an HR Manager in the leisure industry, where she gained significant experience in employee relations. Nicky has extensive HR experience both at a strategic level as well handling disciplinaries, grievances handling redundancies and TUPE situations. Nicky prides herself on finding the right solution for your business. Nicky often says no situation clients ask her about surprises her anymore! Nicky is confident she can add value to your business by focusing on pro-active HR management. Nicky is also a registered Investors in People Practitioner and can assist business get ready for IIP accreditation and carry out IIP assessments, for details on how this recognised accreditation can benefit your business contact Nicky.